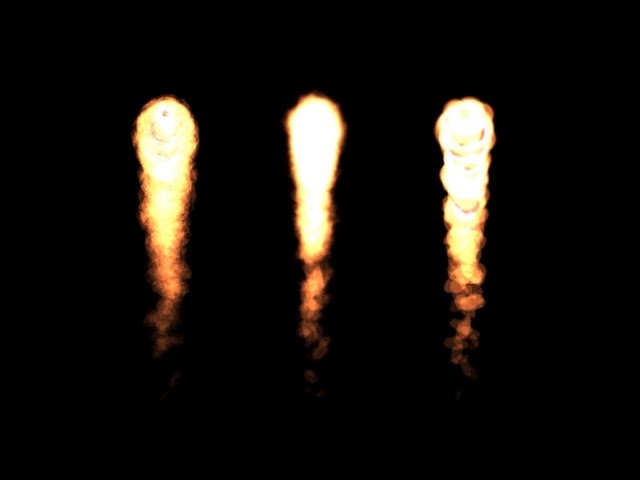 3 variations of 2D fireball animation that you can use in video and most game engines like Unity and Corona. Each variations contain all four folders, 00 Full, 01 Start, 02 Loop and 03 End. Although GIFs are included, creating a new version of GIF out of individual images provided is recommended for custom duration of animations.